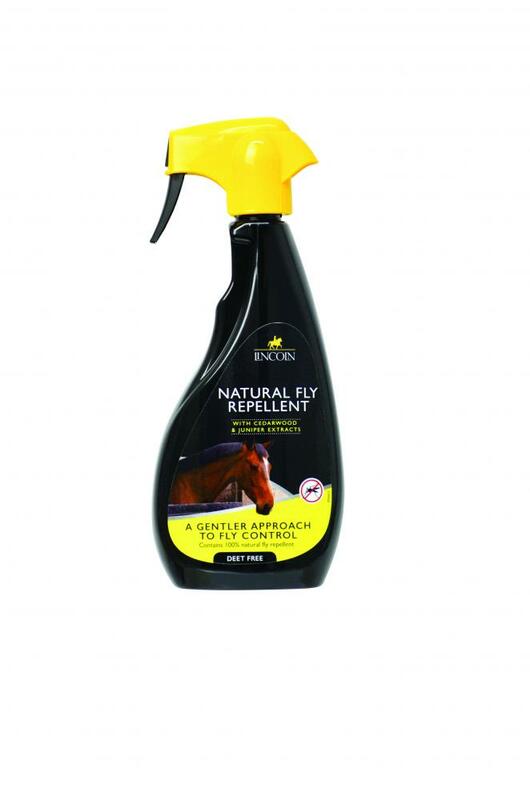 Repels flies naturally. The active ingredient is based on the plant extract p-menthane-32-diol. formula. Gentle, effective and long lasting. HSE 7907. There are currently no questions for Lincoln Natural Fly Repellent - be the first to ask one!